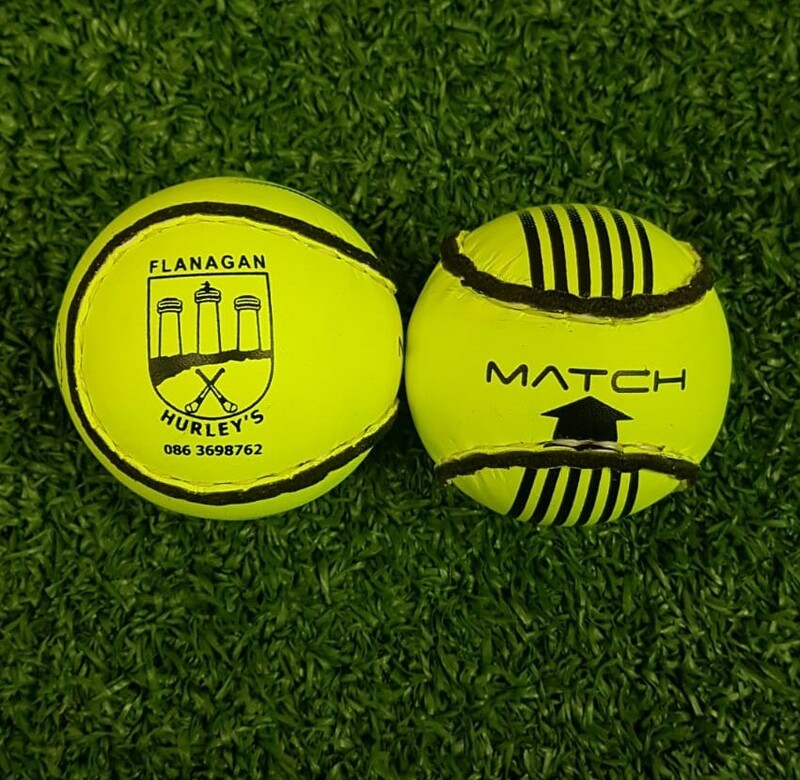 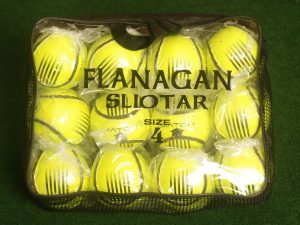 Flanagan Luminous Yellow Match Sliotar. 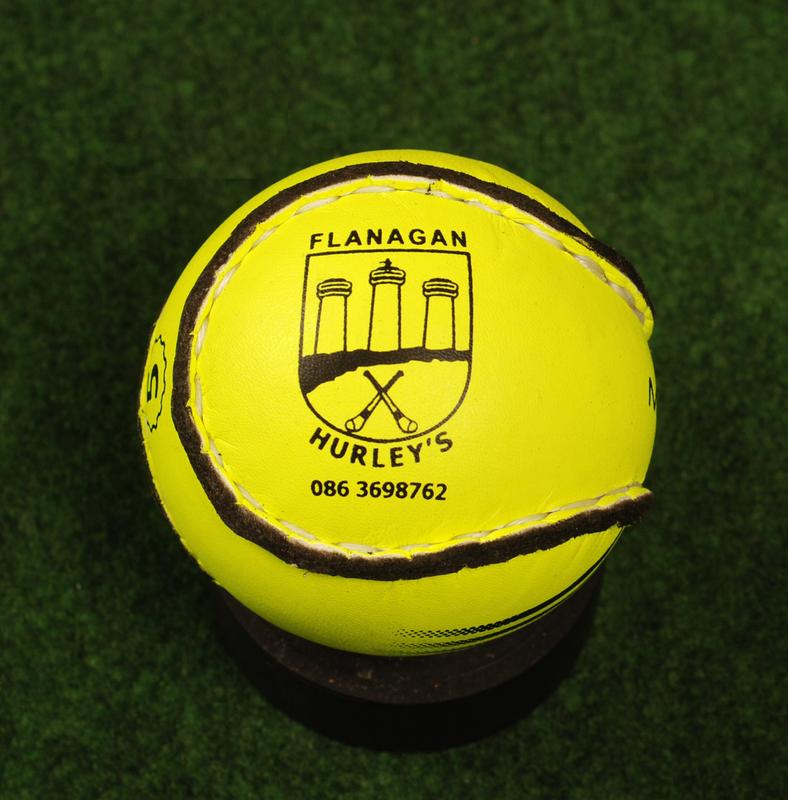 Each Sliotar is made from genuine leather and is hand stitched. 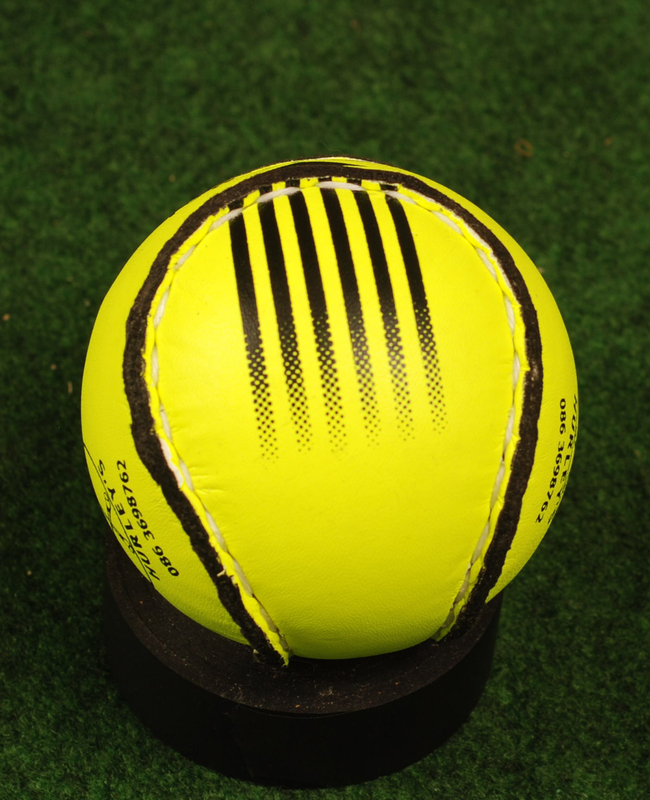 High Quality PU Core, with Black Waxed Rims. 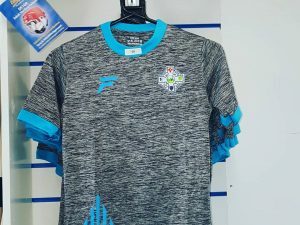 Available in Size 4 & Size 5. 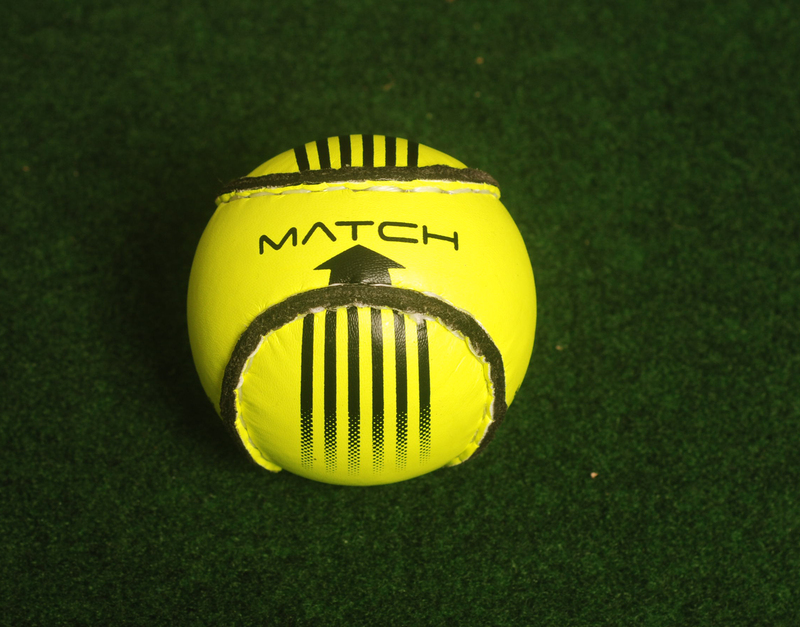 It is ideal for playing under lights or on an Astro-Turf playing surface. The Flanagan Match Sliotar meets all GAA Specifications.